Good? bad? Please share your experience with these...hard to justify the 2-3x cost of the big names if these get the job done....Thanks. Happy with mine so far, but has only been in service for about 3 weeks. Why wouldn't you use them with actuators? 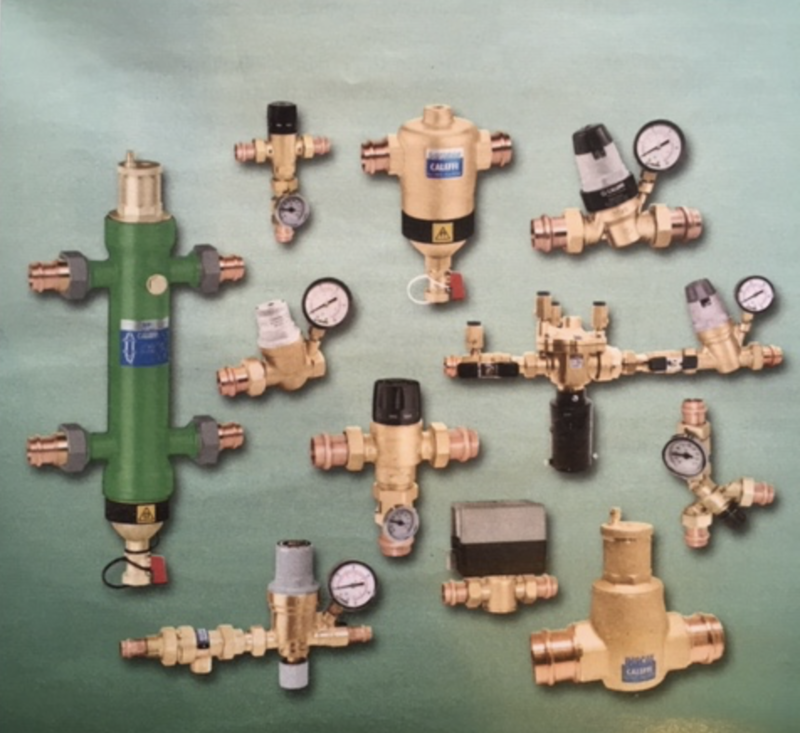 I found one vendor of Rifeng manifolds which supplies caleffi actuators for them....I assume the reservation expressed above by GroundUp about using these Rifeng manifolds with actuators is due to the actuators normally being some off brand, rather than something known like caleffi??? It would be hard to say for sure without us trying one. Thread size is standard, but the pin stroke may vary from brand to brand. If the stroke is off, either the valve will not open completely, or out may not shut off all the way. -R after the part number in our catalog gets a Rehau version TwisTop actuator. I can't seem to find what exactly Caleffi makes that aforementioned 656404 unit for. "universal" perhaps? 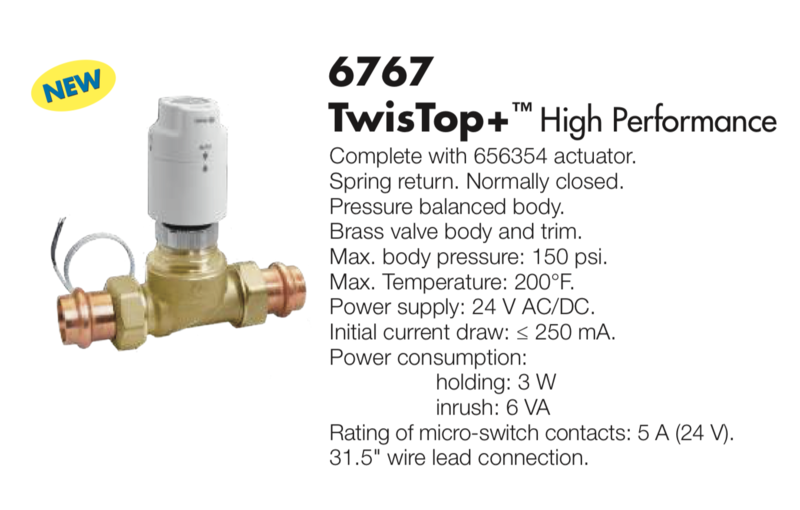 The 656 actuators fit the zone valve bodies and also our manifolds. It may work on many other brands of manifolds if you can confirm then valve stem stroke. It is the only 250mA, NEMA 3 sealed actuator that I and aware of. Approved for upside down use on chilled water applications where moisture is present. We also have a high Cv, high shut off pressure, thermal zone valve now, with any selection of fittings for the union body. Here is an example of tailpiece options that fit 12 different products in out line that have 1" G thread bodies. Mix and match tailpieces. Great info, Bob. Thank you!